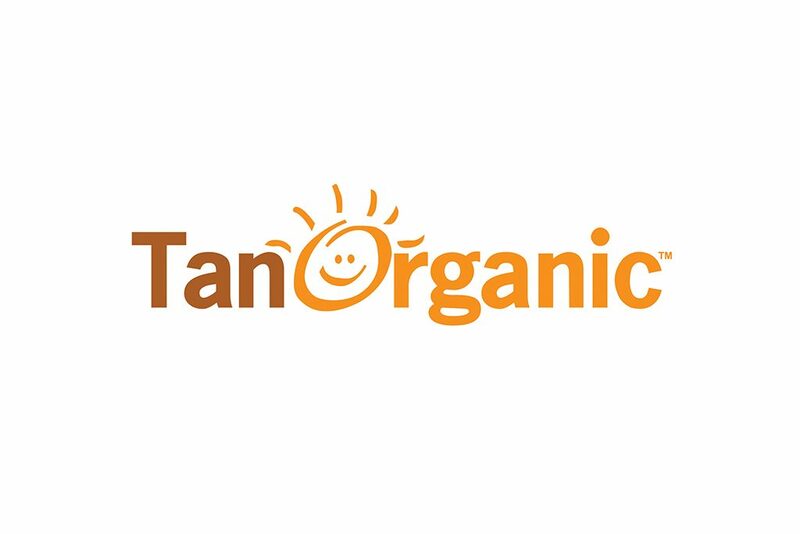 Launched into the market in 2010, TanOrganic quickly shot into the public eye and gained publicity and awareness by going on Dragons Den Ireland in 2011. The product suite has grown from 1 to 10 individual innovative world-first products with the latest 3 launching onto the market this year. We are also in the process of creating the world’s first organic sunblock in conjunction with Enterprise Ireland and Limerick Institute of Technology. TanOrganic is now a global company with products available worldwide in retail stores, travel retail and online. The vision for TanOrganic was to be the world’s first 100% natural and organic self-tanning solution. Sourcing the finest ingredients from the four corners of the globe to support ethical producers. Supporting organic farmers, growers and the environment; committed to producing high-end cosmetics that are made free from exploitation. We are passionate about never testing on animals being certified by top bodies such as The Ethical Company Organisation, PETA and the Leaping Bunny. Therefore, our company core values, ethics and vision, drive us into the future of self-tanning and is what makes us and our product exemplar. TanOrganic is the world’s first and only Eco-Certified, organic, vegan society and cruelty free certified tan with a 100% score by the ethical association, which only 6 cosmetic brands globally have. Made with a unique blend of plant oils including Borage seed oil, Argan oil and Orange peel oil, TanOrganic’s Self-tan has a subtle citrus fragrance and adds a bronzed effect to the body and face. It absorbs quickly into the skin, hydrating and moisturising dry skin. The main ingredient is pure organic aloe vera juice which provides deep hydration and revives the skin. It also contains vitamins A, C and E, and hyaluronic acid, which is the skin’s own natural moisturising agent among many other anti-oxidants. It has absolutely none of the parabens, toxins, synthetic colours or fake tan smell and does not transfer onto white sheets or clothes.